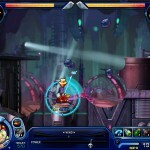 Two Player Aim And Shoot Sci Fi Facebook Versus Click to find more games like this. 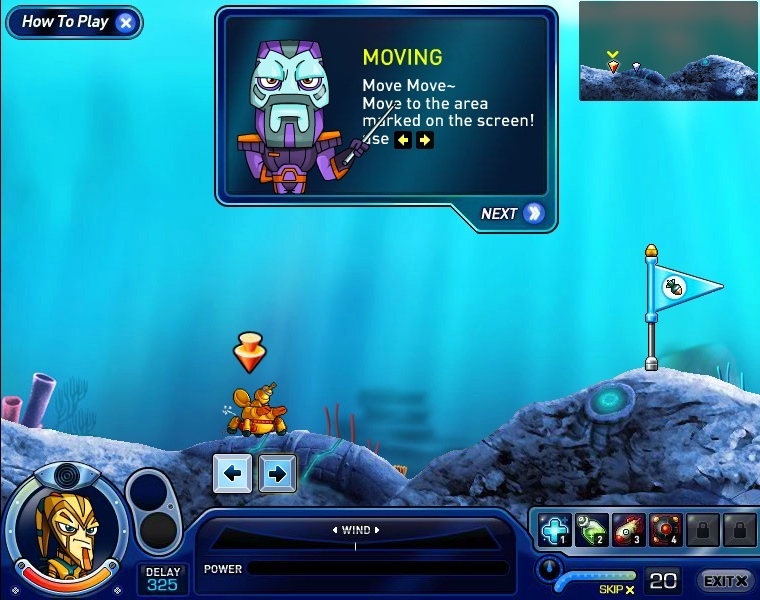 Cheat: Unlimited health (Balancer - The first purple tank). 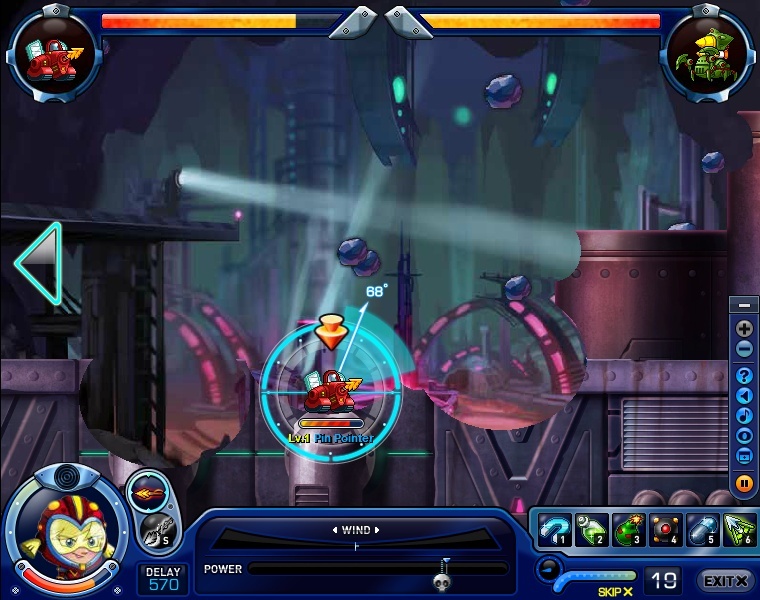 Unlimited health (Balancer - The first purple tank). 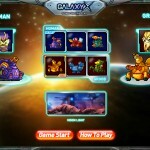 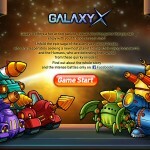 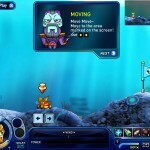 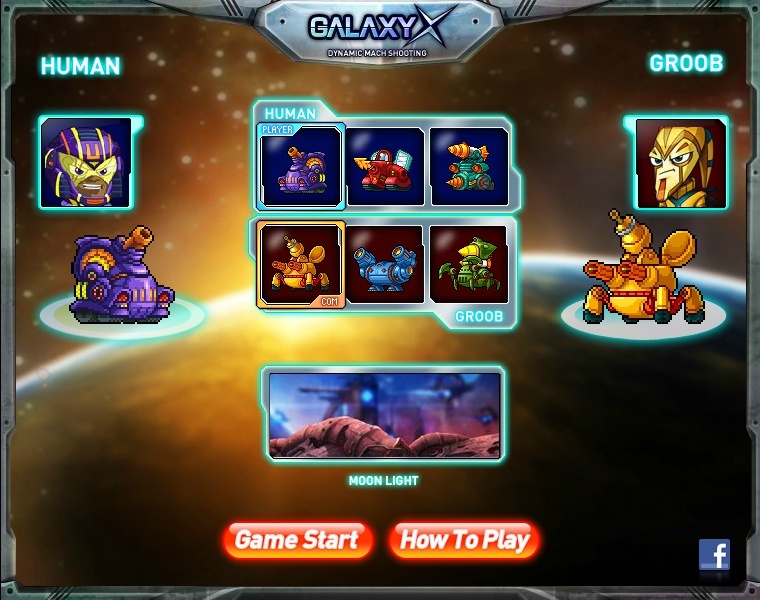 Galaxy X is fun family friendly turn by turn shooting game inspired by the worms games. 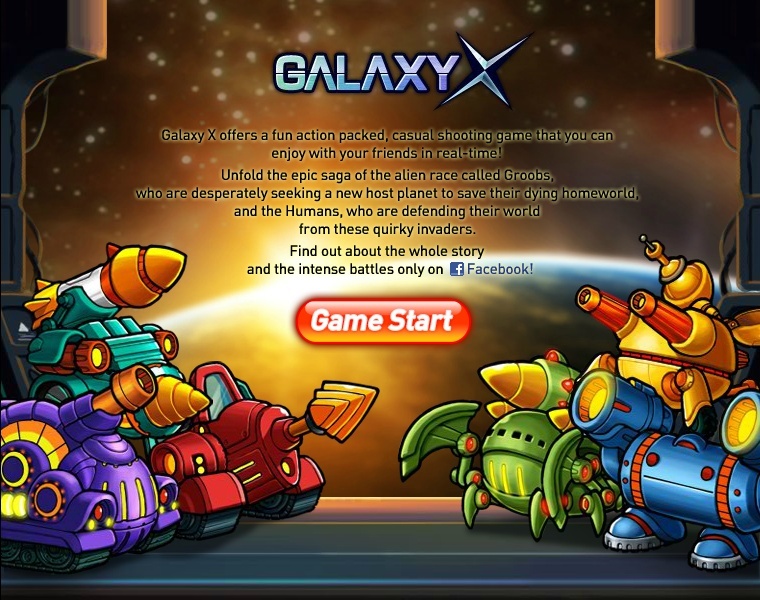 Use a variety of deadly weapons to try and kill your opponent before they kill you and as an added bonus this game also come with a great 2 player mode to enjoy with friends.